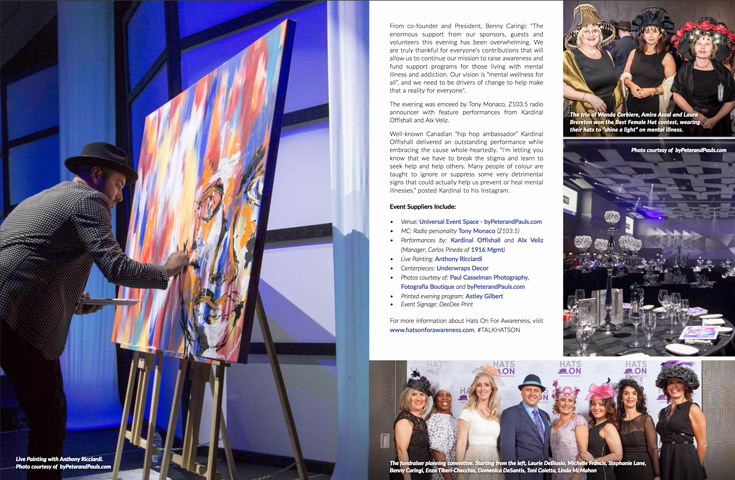 October 31, 2018 (Toronto) – The momentous 10th annual Hatsquerade Gala was a celebration of 10 years of support for those living with and affected by mental illness and addictions. 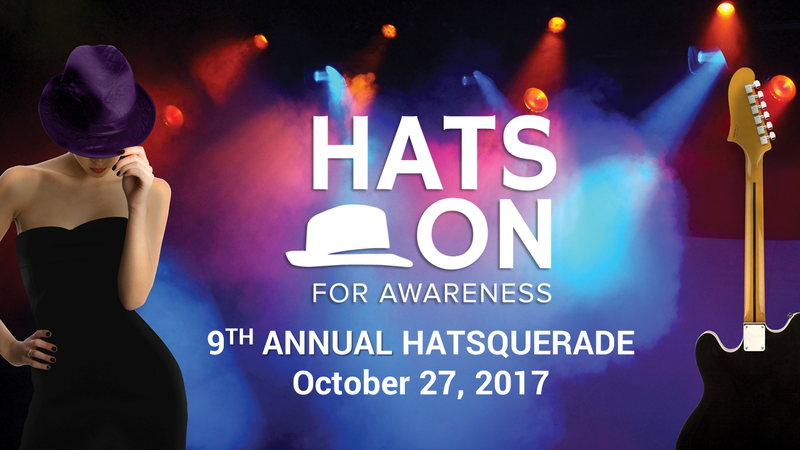 With the help of generous donations received at the Gala, Hats On for Awareness (HOA) will be able to meet its goal of distributing, cumulatively, $1 million in its 10th year to mental health programs and initiatives across the GTA. 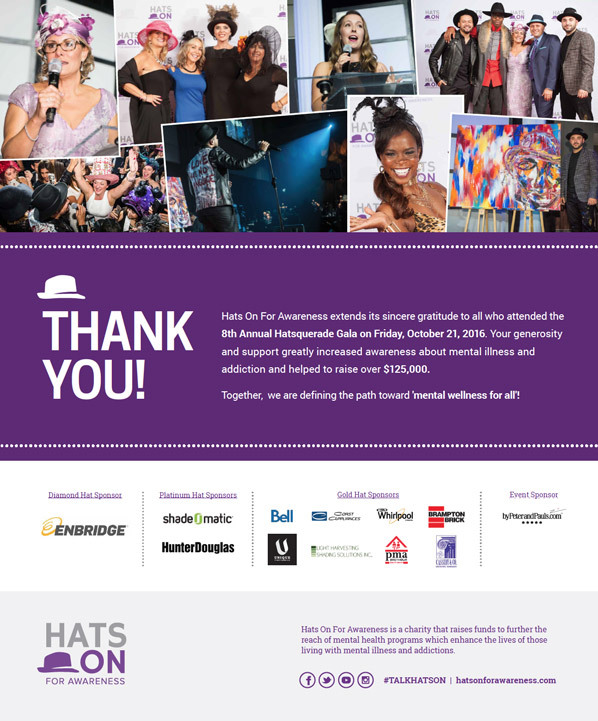 “Back when Hats On was just a twinkle in our eye, we dreamed of raising money for the Centre for Addiction and Mental Health (CAMH) and making a difference in the lives of people living with and affected by mental illness and addiction,” said HOA co-founder and Chief Visionary Officer, Enza Tiberi-Checchia. 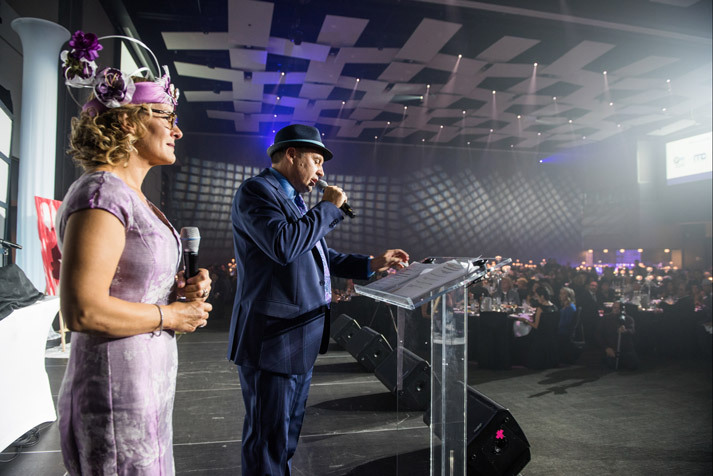 More than 1,000 people attended the 10th annual Gala at Universal Event Space in Vaughan on October 26 and wore a hat to show support and raise awareness. Just like at the inaugural Gala, a decade ago, a parade of supporters donning stunning hats officially opened the show. 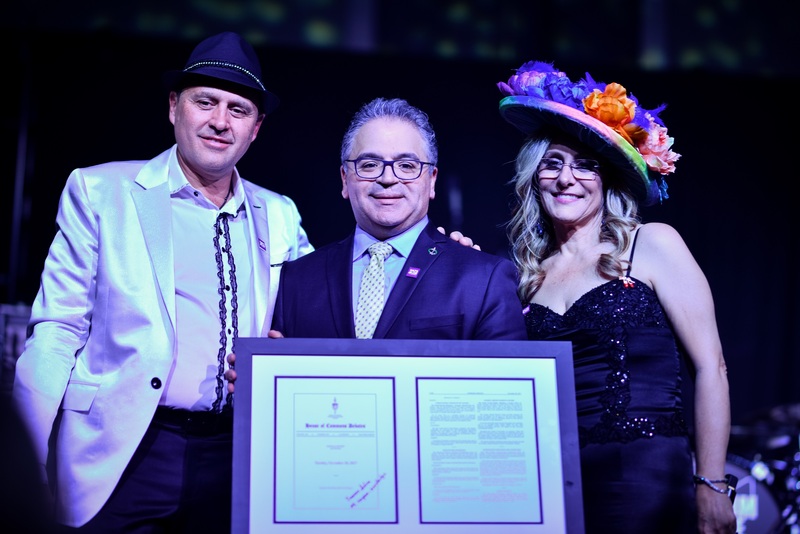 HOA Co-Founders Enza Tiberi-Checchia and Benny Caringi formally thanked supporters who have been with the organization since 2009, as well as the many sponsors of the 10th annual Gala. 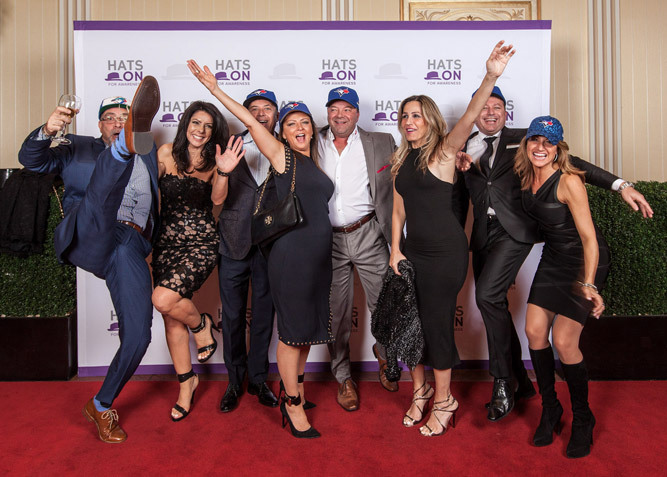 “We are overwhelmed and so proud of how Hats On has helped countless individuals and families through our benefactors’ important work and we pledge to keep striving toward mental wellness for all,” said HOA Co-Founder Benny Caringi. 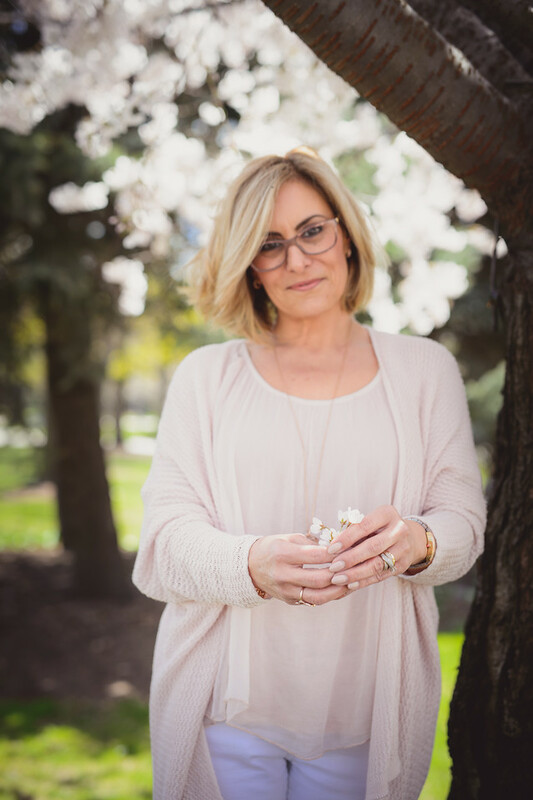 To read the full press release from Hats On, select here.